Episode 166, December 23: Third Annual Holiday Music Spectacular! Episode 163, December 2: Welcoming another baby after PPD-- What am I thinking?? 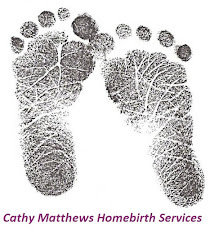 Episode 1: October 4, 2011 - Maternally Yours is Born!